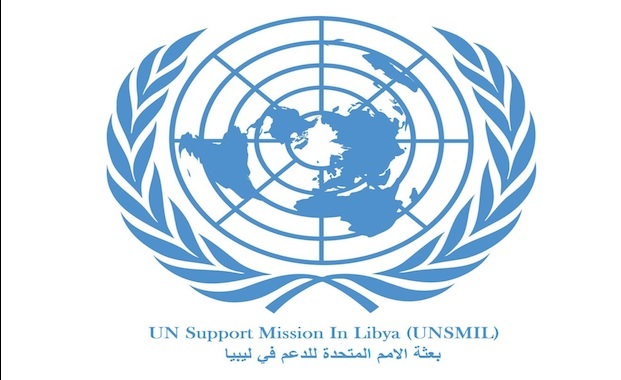 The UN Mission in Libya (UNSMIL) welcomed Sunday the appointment of the new ministers of the Presidential Council (PC). The mission expressed its full readiness to support the implementation of the new security arrangements in the capital Tripoli and to move forward with the economic reforms, and to seek the unity of the Libyan national institutions. The PC, headed by Fayez Al-Sarraj, issued on Sunday several resolutions for the appointment of new ministers, including the ministers of interior, economy and finance, in addition to the General Authority for Youth and Sports.